Superhero Studios is a design and development studio. We will strategise your project with you to get the most value, then we’ll design and build it with you. We have worked with Mozilla twice so far. 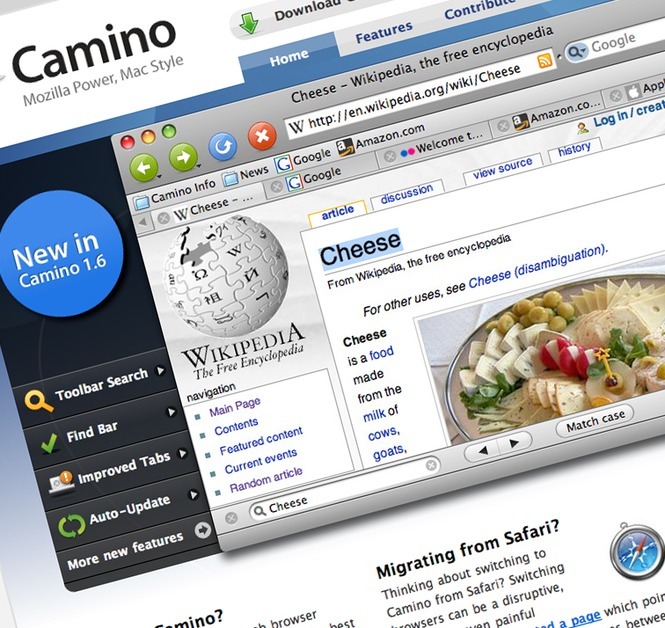 We helped them to meet a tight deadline for the popular Mac OS X browser Camino's website, as well as working with them to build a brand new community design application.